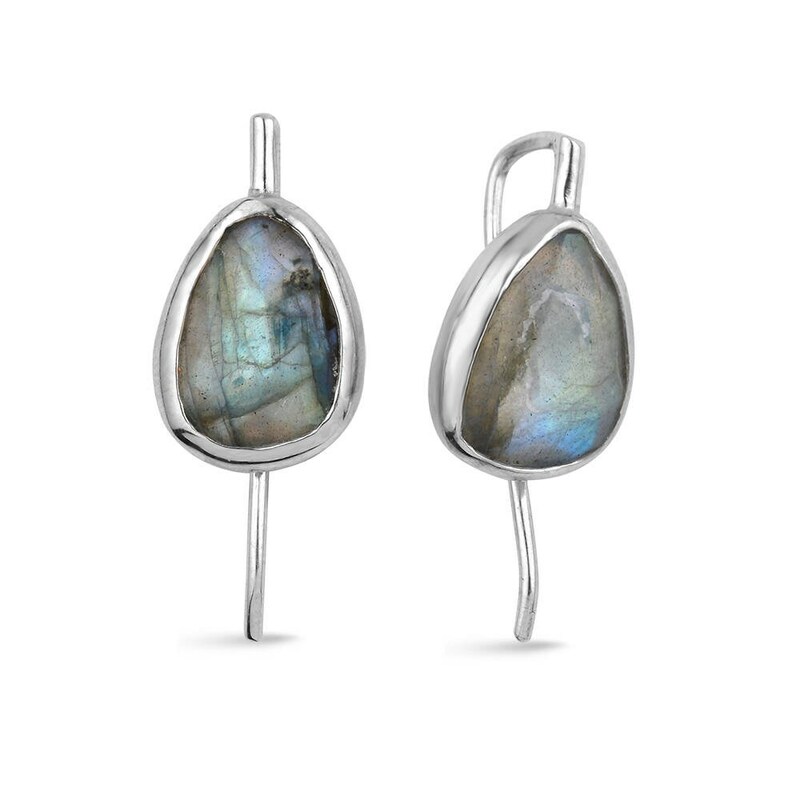 Natural labradorite silver earrings , rhodium plated.Stones shapes and colors may vary. 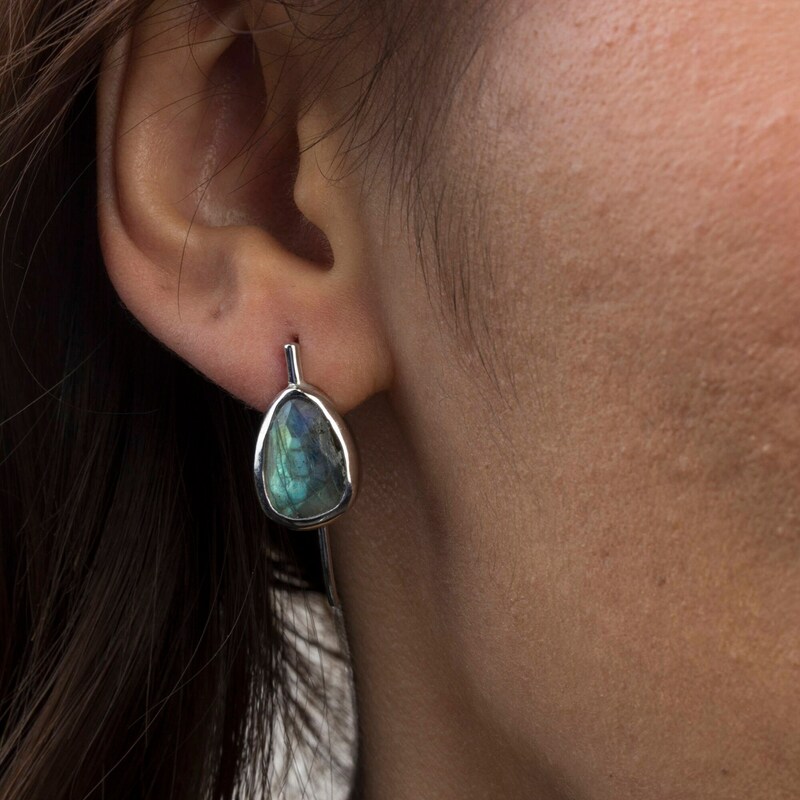 If Labradorite has found its way into your gemstone collection, it could be a sign that you're in need of a spiritual facelift. Labradorite awakens you to this deep inner consciousness, a world where your creativity has infinite possibilities. I also offer rings and necklaces to match earrings. Here is the link for one of the necklaces. 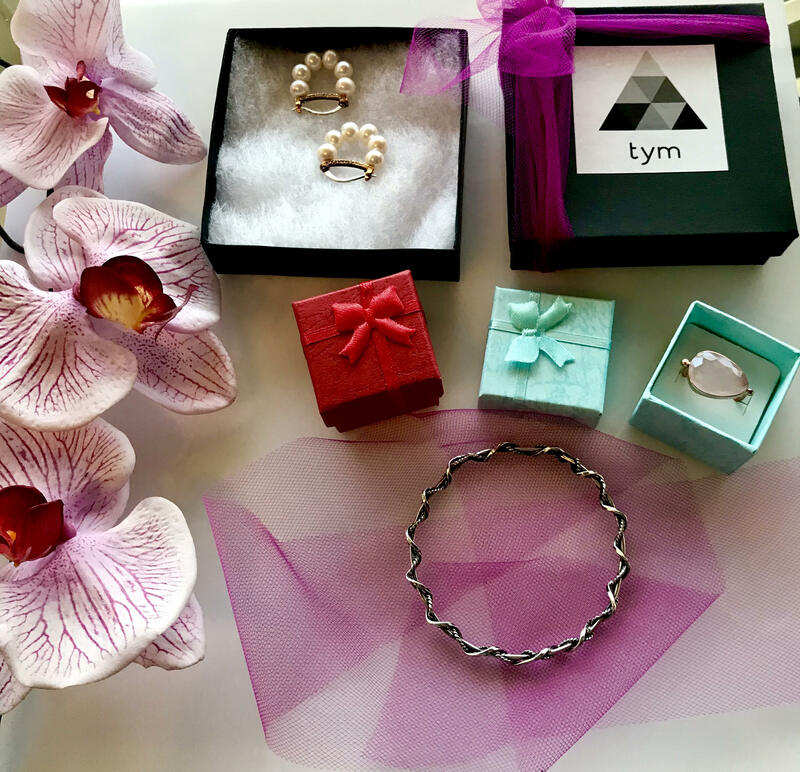 You can get them in oxidized, rose gold or rhodium plated. All are made with 925 Sterling Silver. No fillers..